We know that going abroad for more than just a short vacation is a goal many of the people who visit our website share. Even though many of our programs include paid stipends and free room and board, time spent living in another country can still add up. And if you plan to take full advantage of your exotic locale and travel and discover the culture around you while not working or after your program is over, finances can take an even bigger hit. To help in our goal to get every young person in North America abroad who wants to go, our InterExchange Foundation offers the Working Abroad Grant to deserving participants accepted to a Working Abroad program. Each grant is awarded in the amount of $1,500. You just need to apply and send in the required materials, as grant applications are accepted on a rolling basis. 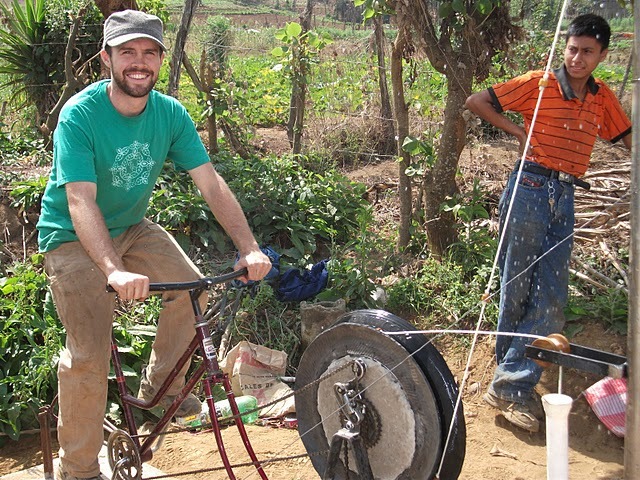 The InterExchange Foundation also offers the Christianson Grant, which awards people who are doing long-term, independent work abroad with an organization. To learn more about what our grantees do abroad, read our Reports from the Field.